Choosing the right diet for you is much like picking out the perfect pair of jeans. What fits one person may not necessarily suit the other. The human body is complex and contains a unique genetic component for each individual. Determining the best diet for you should extend beyond counting calories. Not to mention, it is very easy to get swept away in diet hype. Celebrity endorsements, social media campaigns, flashy graphics, and catchy commercials can influence people away from choosing a diet that may not be the best choice. Diet cycling, yo-yo dieting, and extreme diets can be damaging to your health, so it is best to find something that works for you and your lifestyle. Adequate in nutritional components that may vary according to age, gender, and overall health. Essentially, this means taking a personal inventory of what dietary needs are specific to you. GMP Medical recommends beginning with a complete physical exam. This will provide a complete picture of your health before starting a diet. If weight loss is needed or if diabetes is a concern, making your doctor a partner in your dietary plans is a good first step. With the tremendous surge in obesity-related health complications, choosing a diet that you can adhere to is key. 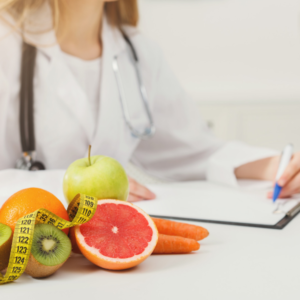 Other factors that may influence picking a diet that is right for you also include: the region in which you live, behavioral attributes, and economic considerations. What we know for sure is that most people who are successful in sustained weight-loss have learned some key skills. Food preparation, nutrition, label knowledge, and food moderation all play a vital role in a dieting regimen. You may have heard of popular diets such as the keto-diet. At GMP Medical, we cannot encourage you enough to seek medical assistance before choosing a new diet. Not all diets are safe for every single individual. Unfortunately, social media can negatively influence our diet decisions. We all need to use caution when selecting a diet or nutritional supplement. There are many digital altered and misleading images citing fast weight loss in order to sell a product or diet service. 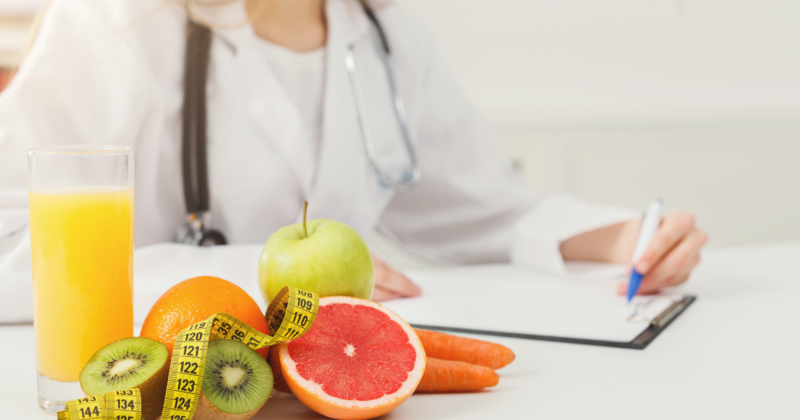 Whether your diet is tailored around weight management or just filling in missing nutritional gaps, medical professionals recommend a slow and steady approach. The CDC states a safe weight loss plan ranges from one or two pounds a week. Additionally, nutritional counseling or classes is also something you may like to enroll in prior to embarking on a new diet. GMP Medical can get you started on that right track and help you achieve your health goals. Our goal is to assist our patients with a high-quality lifestyle. GMP Medical welcomes new patient consultations. We also offer flexible scheduling options for your convenience. Call us today at 305-823-2433.